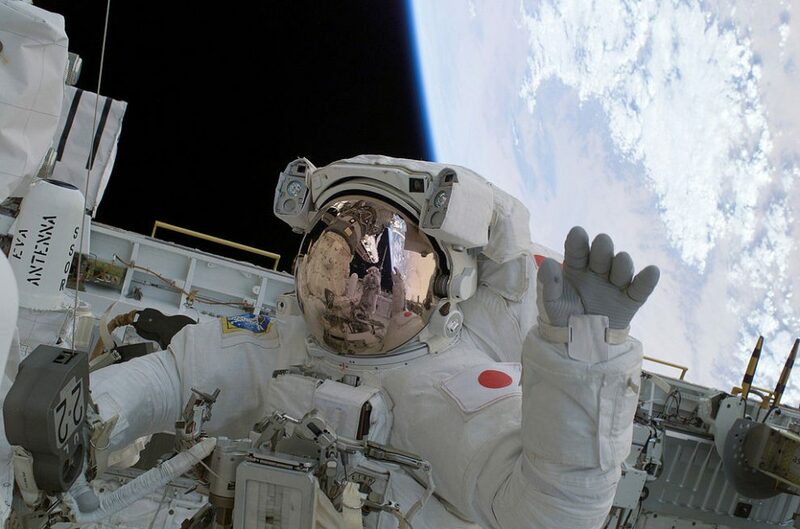 The Japan Aerospace Exploration Agency (JAXA) revealed its ambitious plan for a Japanese astronaut to set foot on the moon around 2030. According to the outline presented June 28 at an education ministry committee meeting, JAXA wants to investigate the possible presence of deposits of water or ice around the moon’s south pole. This is set to begin from 2022 through an international cooperative effort to find out whether the deposits of water or ice could be collected to use as fuel for a spacecraft. The next step would be to develop technology to utilize water as fuel, which JAXA hopes would become an internationally valuable asset. But rather than developing its own manned space rocket, and shoot to the moon, JAXA plans on a much shorter trip. It hopes that a U.S. space station planned to go into lunar orbit will allow Japanese astronauts to hop off and on to the moon around 2030.